Want to hear a piece of progressive perfection? Want to experience trembling basslines, gorgeous vocals and epic melodies in one single record? Want to know who are responsible for this monster of a tune? 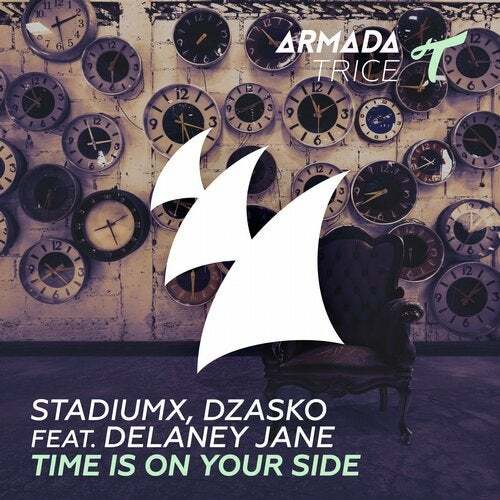 Stadiumx, Dzasko and vocalist Delaney Jane; those are the gifted minds behind 'Time Is On Your Side'. There you have it. Now go and enjoy this beast!